How does Strawberry Laser Lipo work? The appearance of unwanted fat is something that many of us struggle with on a daily basis. The Strawberry Laser Lipo is a FDA approved low-level laser designed to reduce stubborn body fat. It offers immediate non-invasive body contouring and dramatic inch loss totally pain free. The laser targets adipocytes (fat cells) creating pores which promotes the removal of their contents; specifically triglycerides. Stored triglycerides (free fatty acids and glycerol) are absorbed by the liver and lymphatic system (largest circulatory system within the body) and then eliminated by the kidneys in one’s urine. This is similar to the physiological response of diet and exercise, although we are able to target problem areas. The lasers do not freeze, burn or kill fat cells nor do they affect neighboring structures such as the skin, blood vessels, or nerves. What to expect during a typical treatment session. Prior to you first treatment you will be asked to complete a medical history form and sign a consent for treatment. Measurements and photos of the treatment area will be taken before and after your 1st and 8th treatment. During your 10 minute treatment, you will relax comfortably while the Strawberry Laser “melts” your fat away. You should not feel pain or discomfort, only a slight warmth similar to a heating pad. Many clients fall asleep during the session. Some body areas require an additional 10 minute treatment for shaping and contouring. Twenty minutes is the maximum about for one treatment session. Immediately following each laser treatment, we provide a 10 minute exercise regimen on our Dr. Fuji Whole Body Vibration Plate. These exercises were specifically designed for our clients by Keri Rothman-Kaufman a personal trainer in south Florida. Each session on our Dr. Fuji Whole Body Vibration Machine which is equivalent to a 45 minute cardio workout. This exercise triggers the lymphatic system to expel the toxins and water through one’s urine. A poor functioning lymphatic system may contribute to weight gain, fatigue, dry skin, fluid retention, and skin rashes. A functioning lymphatic system is an integral part of waste elimination. In addition, the vibration plate increases metabolism, improves blood circulation and decreases cellulite allowing for toning and tightening. Increased bone density …and so much more! We recommend a course of 8 treatments. Typically two treatments a week 48-72 hours apart for a total of 4 weeks. Ask us about our 1 year membership offered at 50% off the annual price. 40 treatment sessions are included in the one year membership. Can I have more than one area treated? Yes. However, you must be prepared to increase your cardiovascular routine. We require a two week gap between treatment areas. No. There is no pain at all. You will feel a comfortable warm sensation in the area being treated. Some people actually fall asleep during a treatment. Will I have to keep coming back to maintain the initial results obtained? No. The results are permanent, provided of course, that you can retain a sensible lifestyle. 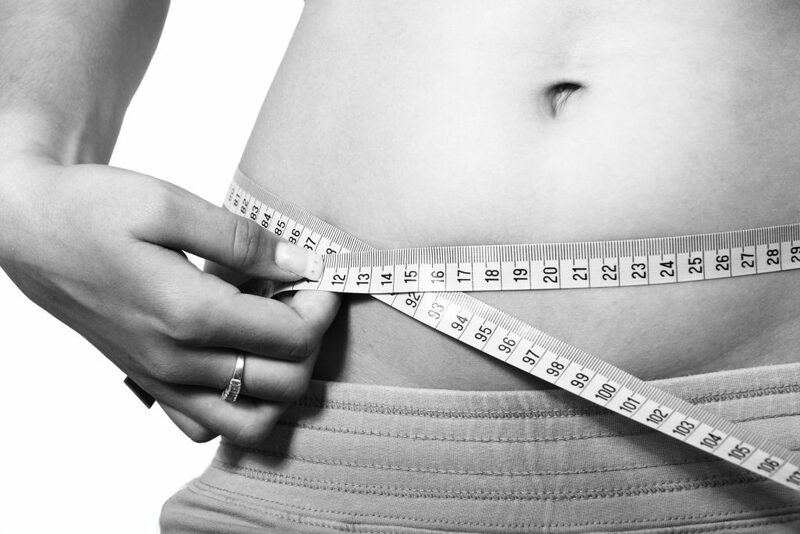 Healthy eating and an exercise plan will ensure that the inch loss is retained. How can I monitor my results?